On the East Side of St. Paul, the streets pulse with energy and flavor. This multicultural enclave offers a feast for the eyes, and the nose and the ears! Markets sell braised mustard greens and papaya salad with fish sauce, art galleries host drum circles, and so much more. Working class immigrants have been settling on the East Side since the 1800s. As one East Sider put it: “It’s always been a place where people can come to create a home.” Despite its recent history of struggle and under-investment, new businesses and creative spaces are emerging alongside established family businesses long committed to the area. East Siders speak of a growing sense of momentum and opportunity they haven’t felt in decades. A key strategy of McKnight’s Region & Communities program is to create communities of opportunity by promoting economically vibrant neighborhoods. The East Side is one of the neighborhoods where McKnight and other funders, through collaboratives such as the East Side Funders Group, have focused their attention. Every time I meet with an East Sider, I hear about yet another way artists, entrepreneurs, and community groups are breathing new life into this area. I’ve learned that the strength of the East Side is its people. In the spirit of people, place, and possibility, we present this photo essay. Plaza Del Sol is a shopping center and a small-business incubator. Plaza Del Sol is a bright spot along Payne Avenue for its sunny façade and—more importantly—the economic value it adds to a community in need of jobs. Inside, the buzzing and clipping of its barber school, the shimmering gems of its jewelry store, and the aromas of its restaurants and café, including a rotisserie chicken joint, fill the space. 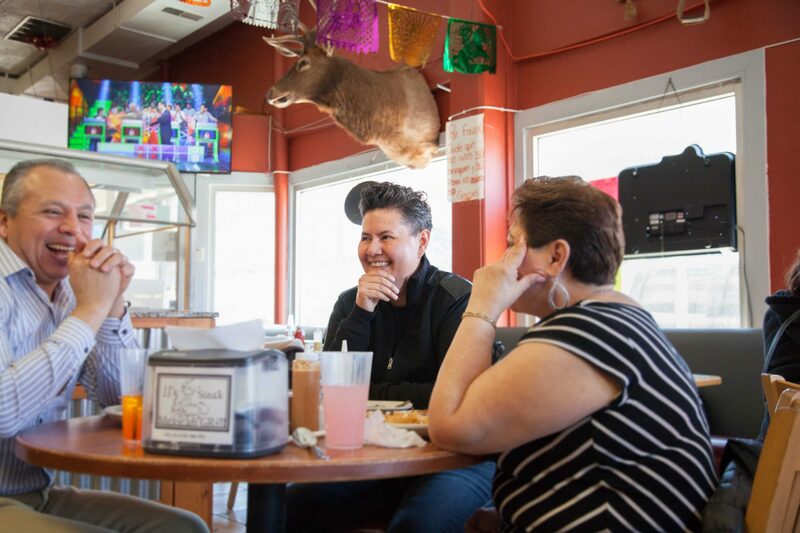 Sonia Ortega, a successful business owner, bought and remodeled the once-vacant building in 2014. Where most people saw an old building on a “rough and tough” street, Ortega saw untapped potential. Plaza Del Sol owner Sonia Ortega (center) sits down to chat with customers. It’s not hard to find Ortega. On typically busy Saturday afternoons, she’s often having coffee with customers and giving advice to aspiring entrepreneurs. While she runs a number of enterprises, Plaza Del Sol is her passion project. Others in the community are also invested in helping her tenants succeed. The Latino Economic Development Center, a McKnight grantee, provides outreach, business development, and loans to businesses at Plaza Del Sol and across the East Side. Tico Pena cuts a young boy's hair at the Moler Barber School. As you watch Tico Pena confidently handle a pair of clippers, while conversing with his young customer in Spanish, you can tell he has done this before. In fact, Pena has been cutting hair for family and friends for nine years. When he saw the Moler Barber School open just three blocks from his house, it made it that much easier for him to get a license. He is more than halfway through the nine-month barber program, bringing him that much closer to his dream of opening his own barber shop on the East Side. 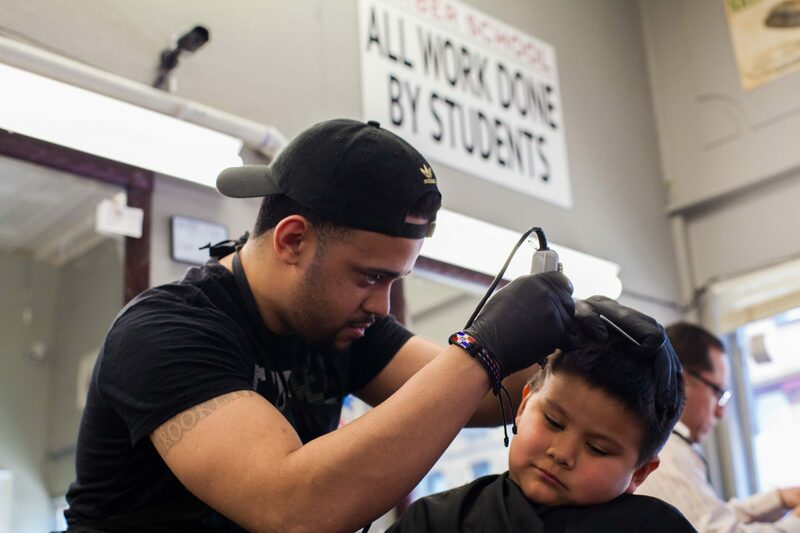 When the school opened its doors at Plaza Del Sol in 2015, it was the first new barber school in Minnesota in 35 years, and it is the only bilingual barber school in the state. Pro tip: Haircuts from the students cost just $7.50. The school is open to the public Tuesday through Saturday, 10am–5pm. Payne Avenue is the mecca of the East Side's bustling culinary scene. When visiting Payne Avenue, it is best to come hungry. 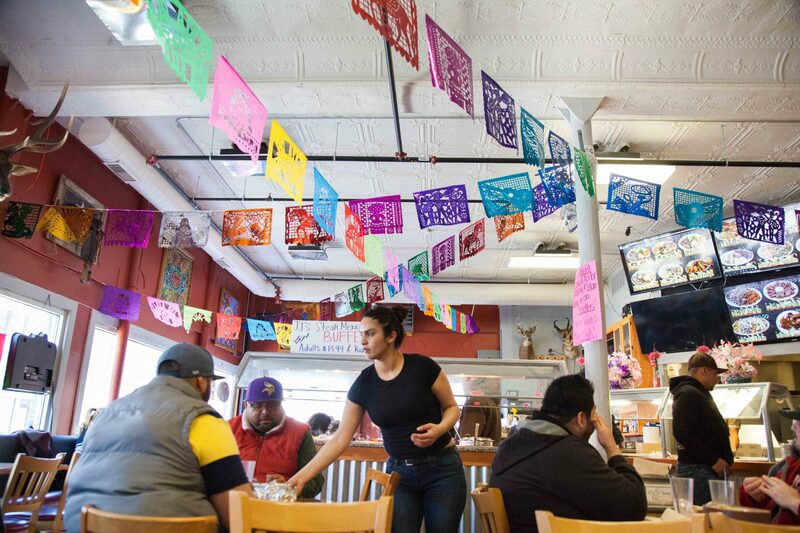 With over a dozen eateries on the less than one mile stretch between Maryland Avenue and Phalen Boulevard, the area has become a dining destination. The bustling culinary scene has dramatically reduced the vacancy rates of storefronts on Payne Avenue. In 2012, more than one of every four storefronts on Payne Avenue stood vacant. In 2017, it dropped to one in 10. 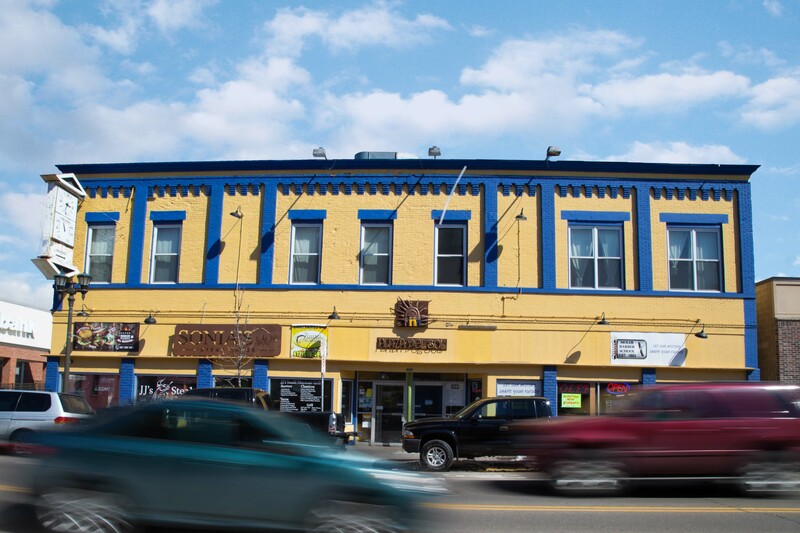 During that five-year period, the East Side Neighborhood Development Company, a McKnight grantee, completed nine commercial building capital improvement projects on Payne for small businesses, which leveraged $3.2 million in private investment. The projects created 77 jobs and helped sustain 66 existing positions. 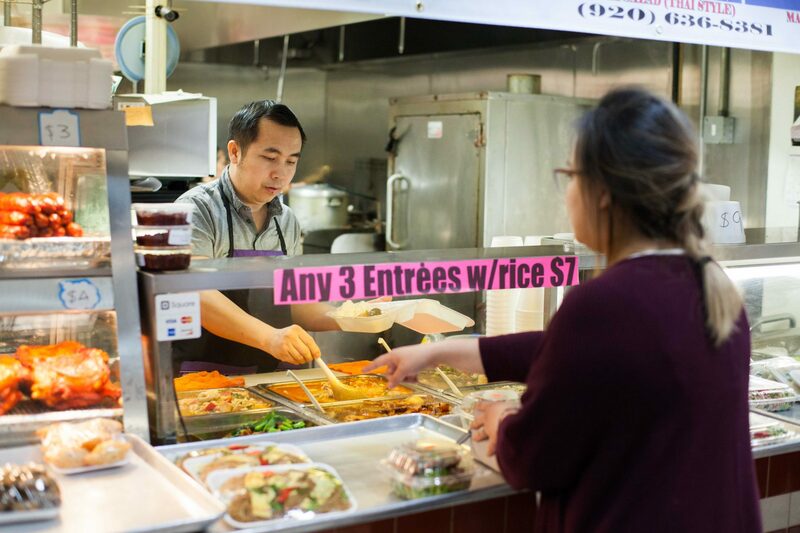 Hmong Village is a marketplace where you can experience a taste of Southeast Asia. From the outside, Hmong Village looks like a non-descript warehouse building. Walk inside, and it’s a labyrinth of merchant stalls, fresh produce vendors, and bustling kitchens. 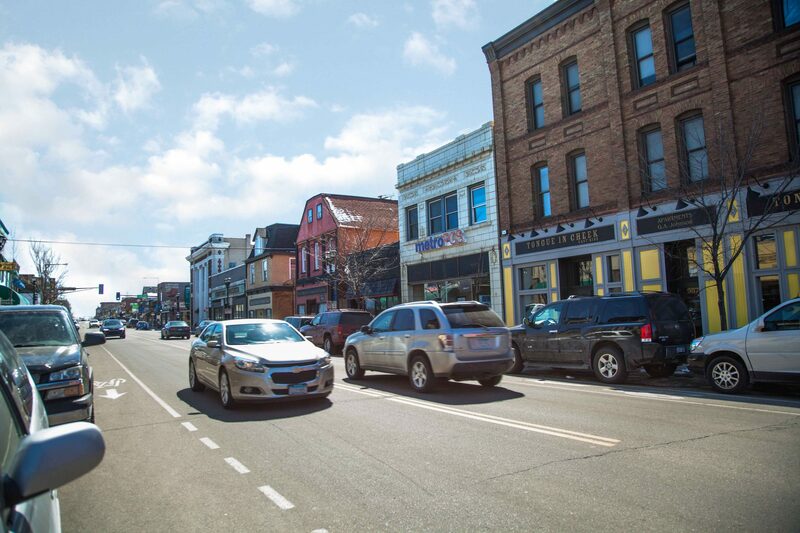 It is home to 320 businesses, including 18 eateries, a chiropractor, a pharmacy, hair salons, an insurance agent, a law firm, and many other small businesses. 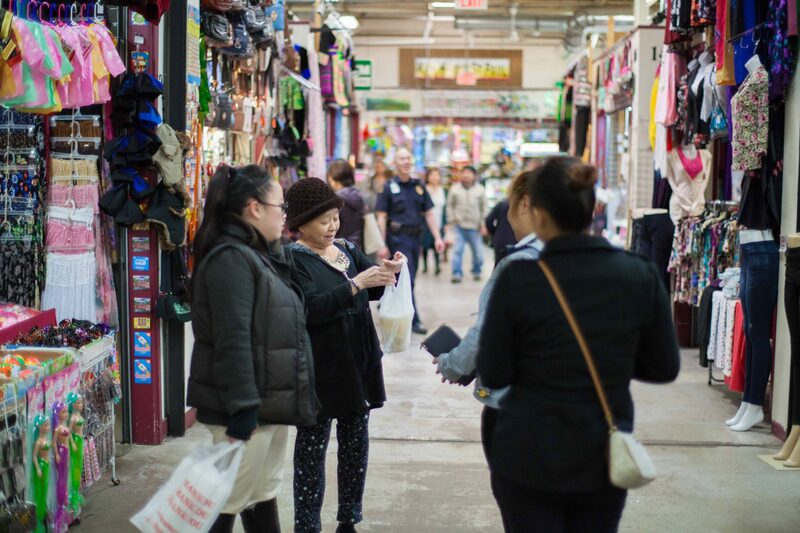 Shoppers can find everything from Hmong fabrics to drugstore beauty products to a steaming bowl of pho. A tip for new visitors: Bring cash as some vendors do not accept credit cards. Six Hmong entrepreneurs opened the marketplace in 2010. Since then, it has become one of the largest retail hubs in St. Paul. 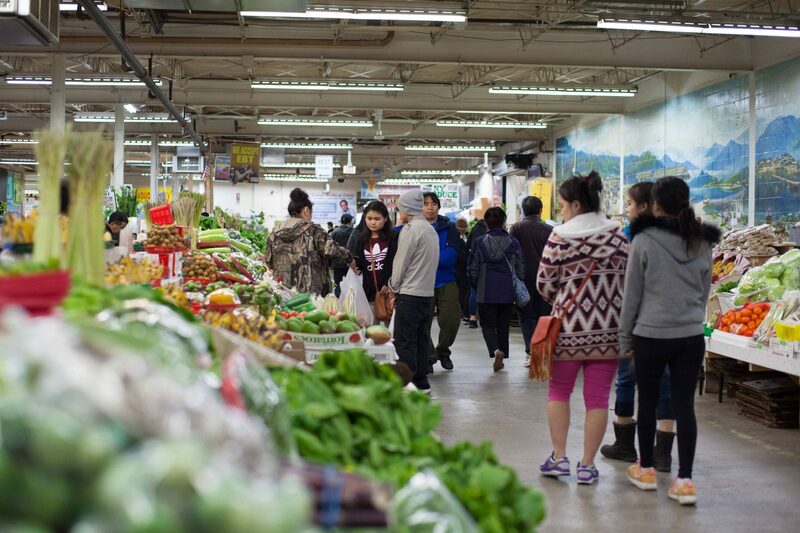 The market is a popular gathering place for the local Hmong population—some 66,000 strong in our metro area. 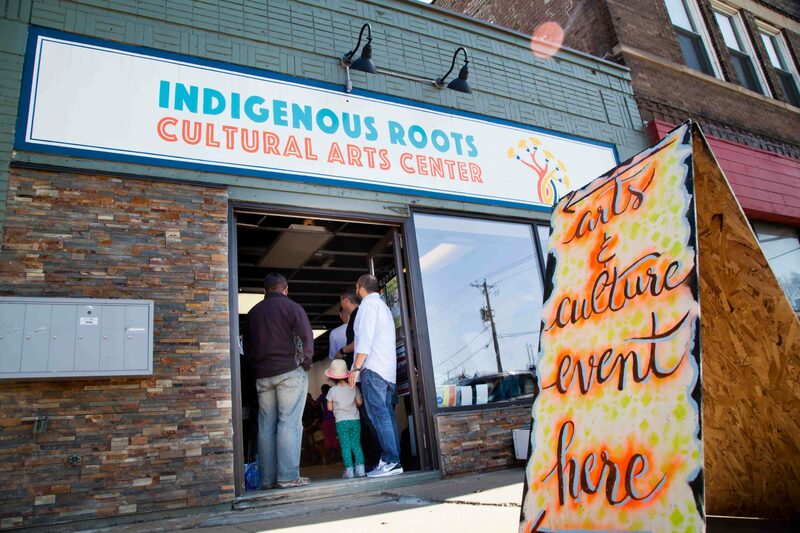 Indigenous Roots Cultural Arts Center opened in the Dayton's Bluff neighborhood in May 2017. Founded by immigrant husband-and-wife team Sergio Cenouch and Mary Anne Quiroz, Indigenous Roots Cultural Arts Center is a place to celebrate art, culture, and community. 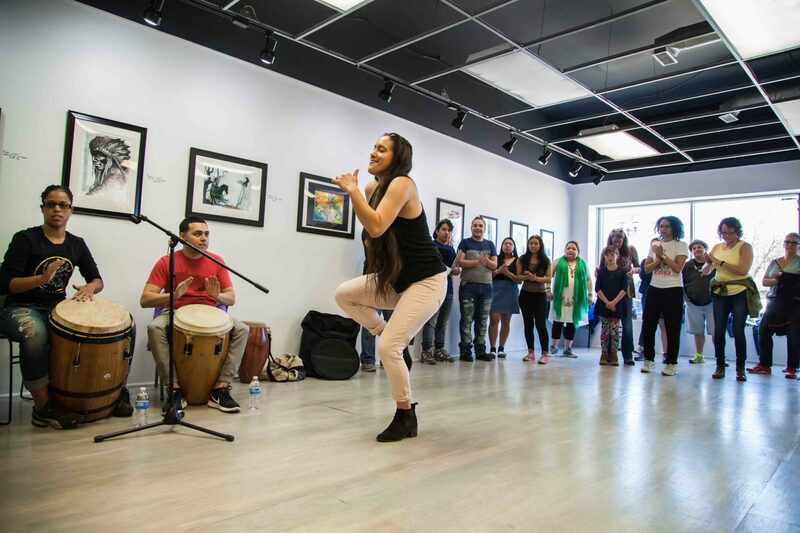 On any given night, a visitor might find a hip-hop dance workshop or an exhibit featuring immigrant artists from the neighborhood. Quiroz shared how the Center once hosted a lucha libre, a form of Mexican wrestling with masked fighters that is as much performance art as it is sport. Aiyana Sol Machado of Bomba Karaya Güey dances at an art crawl event at Indigenous Roots. During the spring St. Paul Art Crawl, Indigenous Roots hosted a bombazo, a high-energy Puerto Rican jam session. The bomba music—a genre of Caribbean music that mixes African, European, and indigenous influences—spilled out onto the streets. Good things are happening on the East Side, and we can’t wait to see what else emerges.